Our practice was established by Costas Yiassemides BA, FCCA back in 1990 to provide efficient, expert solutions to businesses and individuals. 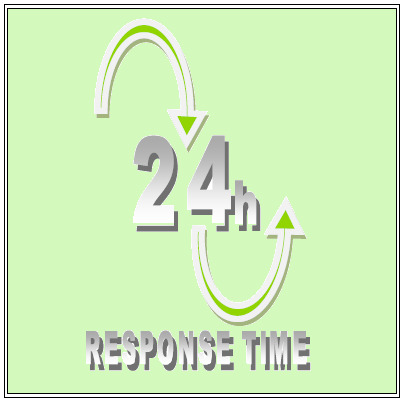 Our primary services include audit, taxation, business consulting and financial advisory. 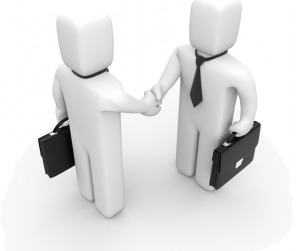 We also offer a host of specialty services to cater to the unique needs of our clients. We serve a wide range of individuals, corporations, partnerships, and non-profit organizations and we are experts in the business issues and tax laws that impact our clients. Costas Yiassemides BA, FCCA graduated from the American University of Beirut (AUB) in 1977 with a Bachelor in Business Administration. He then joined Russell & Co in 1977 where he was positioned in the Audit & Assurance department. After gaining sufficient experience he moved on to join Costouris, Michaelides & Co (later Grant Thornton) in 1979 where he was again positioned in the Audit & Assurance department but in bigger and more complex audit engagements spanning the construction, banking, financial and retail industries. His position in Costouris, Michaelides & Co rendered the need for frequent travelling abroad, especially in Muscat, Oman, Nigeria, Saudi Arabia and the United Arab Emirates with his main client in these countries being Joannou & Paraskevaides (J&P), the construction magnate. 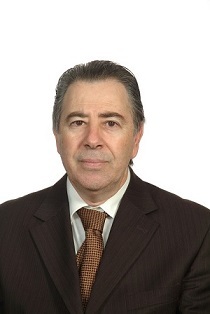 During his employment in Costouris, Michaelides & Co he studied for the ACCA professional qualification which he obtained in 1990 when he became an Associate of the Association of Chartered Certified Accountants and, at that time, he founded Yiassemides & Co capitalizing on his long experience from his previous audit positions. In 1995 he became a Fellow of the Association of Chartered Certified Accountants.